Included in those who have not lost access to power are some citizens who have previously installed solar panels on their homes or businesses. Much of Puerto Rico’s power is currently being sourced from diesel powered generators that are often unreliable. Unfortunately, not much solar energy infrastructure was in place prior to the hurricane and so those able to rely on it are a rarity. Last year, just two percent of Puerto Rico’s energy generation came from renewable energy, with 47 percent coming from oil, and most of the rest from coal and natural gas. 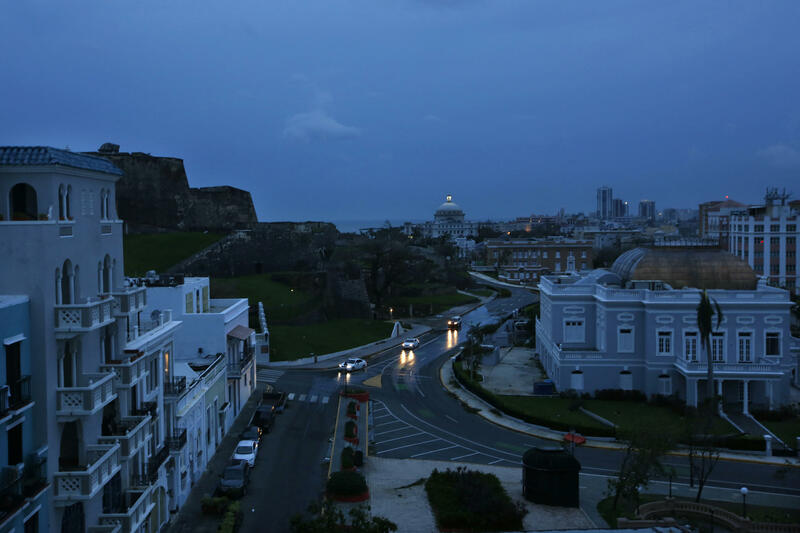 Puerto Rico has relied substantially less on renewables than the United States as a whole; the country at large sourced 14.9% of its energy from renewables last year. There exists a huge opportunity to invest in solar energy whilst rebuilding the energy grid for the island. 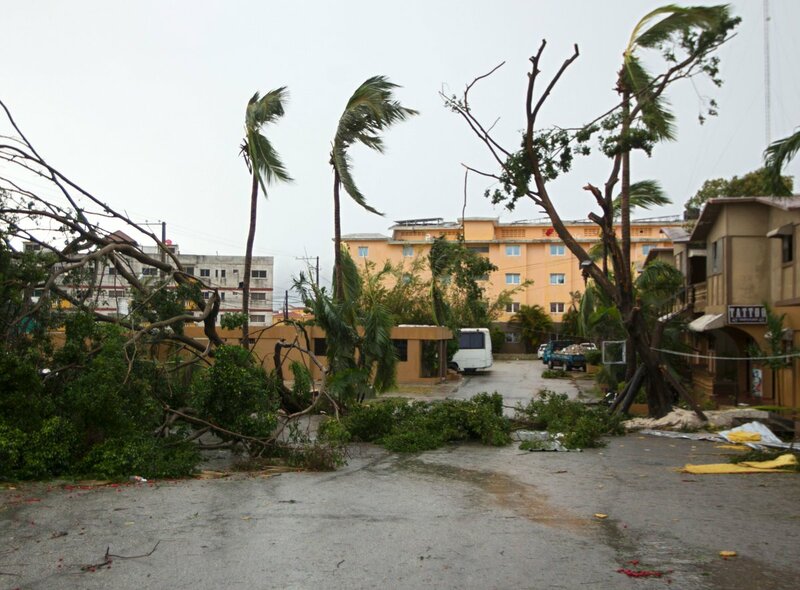 Many companies and nonprofits have been quick to partner and build solar systems in the aftermath of the hurricane. One such project resulted in the first solar-powered fire station on the island, enabling first responders to run their operations smoothly, especially important at time like this when so many residents need access to emergency care. The solar panels are thought to be able to withstand wind at speeds of up to 150 miles per hour, making them resistant to future natural disasters and sustainable in more ways than one. Many solar generation plants were destroyed by Maria but the San Fermin solar power plant, located in northeastern Puerto Rico, seems to have been minimally damaged by the storm. The project was built with the goal of withstanding hurricanes in mind, reinforced to guard against hurricane-strength winds and raised six feet above the ground to protect it from possible flooding. This could serve as a model for how to approach solar installation in Puerto Rico. In the moment, simply restoring power in any form to those in Puerto Rico remains the main priority. However, it is clear that at least beginning to rethink how energy can be sourced to the island is crucial, and that even small-scale solar systems could prove a smart investment, providing citizens with sustainable and reliable energy prepared to weather future storms.